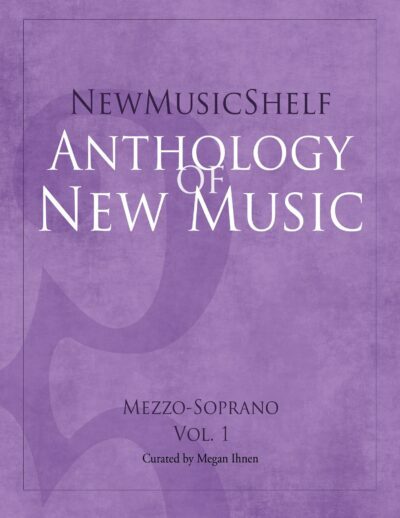 My intention here is not to tell you how to sing my arrangements – your voice teacher will emphasize or even contradict my thoughts on these settings. Compositionally my attempt is to take the familiar and give it a new dramatic resonance that you as the performer will embody over time. It’s a song of faith, of the hope for reaching a place where the human soul can rest. It expresses the loving heart of my Southern Baptist heritage – but without the religiosity of Hell Fire, damnation or guilt. It represents the experience of the poor: When I’ve got clear title to that final home, paid all my debt and bid farewell to mortal fears and weeping. It’s strongly based in the essential human condition. This is a hymn turned into a concert song. My hope is you will reveal a sense of vision without melodrama. The singer of this song is mourning a love, with the depth only someone who has been betrayed. Don’t merely imagine coloring the words with emotion, put yourself in the place a girlfriend or boyfriend who loved this person in public, perhaps found out from a friend that she had been dumped, had to save face by seeing the person get married, and has ridicule to face among their friends. 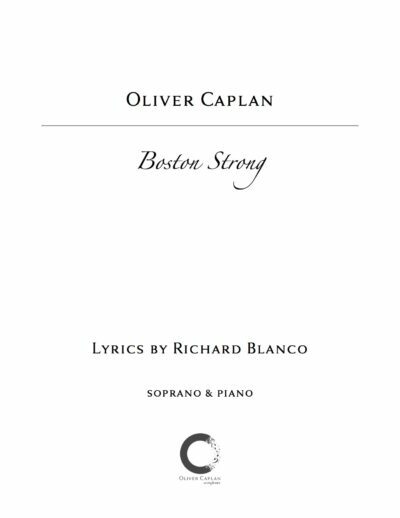 Let this be an exercise in coloring the subtext of the song while you sing. This Spanish children’s song is a happy song but the setting is not simplistic. 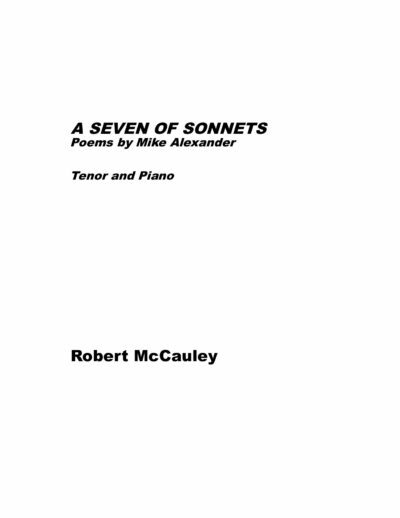 The only song Verse-Chorus structure and a chorus repeating 2 lines of the 4, you must subtly change your inflection, subtext and level of joy for every chorus. I have not provided an English text – learn the Spanish translation and inhabit the song. In the 3rd Verse the six primary colors are mentioned – bring some wonder to each individual word. At ALL times your dynamics MUST BE UNDER YOUR SINGER. You must be able to listen to both yourself and he/she and be less than your partner – my written dynamics are softer than the singer most times for their ease – perhaps a life lesson? 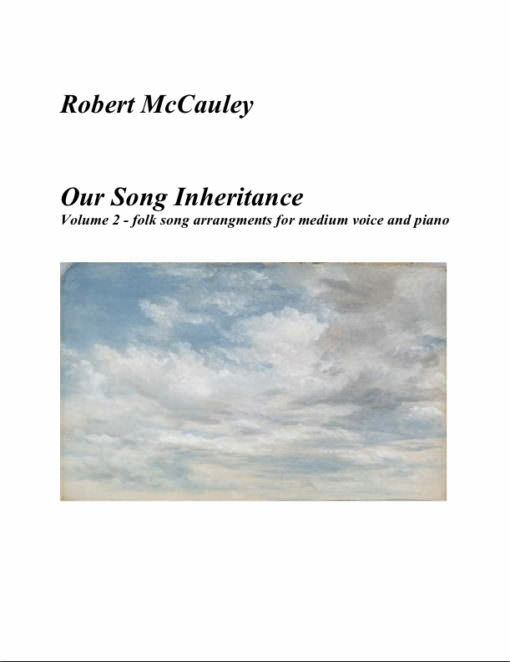 Robert McCauley's site on New Music Shelf for selling original compositions.